Mumbai-Delhi & Chandigarh Mumbai Train/ Air fare. 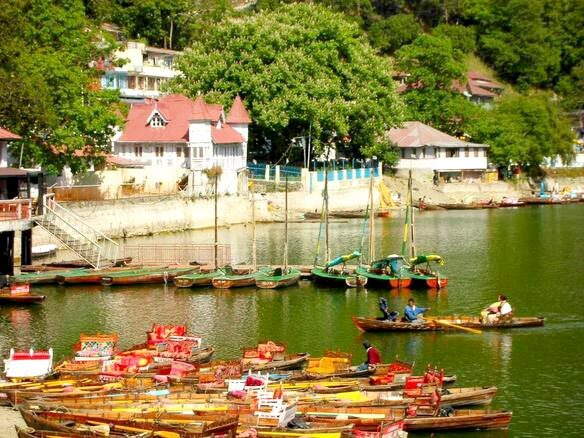 Morning proceed to Nainital from Delhi and evening check into hotel and stay at Nainital. Morning after breakfast proceed to local sightseeing cover Hanuman Gadi, Ropeway, Snow point, Naina Devi Mandir, evening Nannital lake and seven Tal, Bhim Tal stay at Nainital. 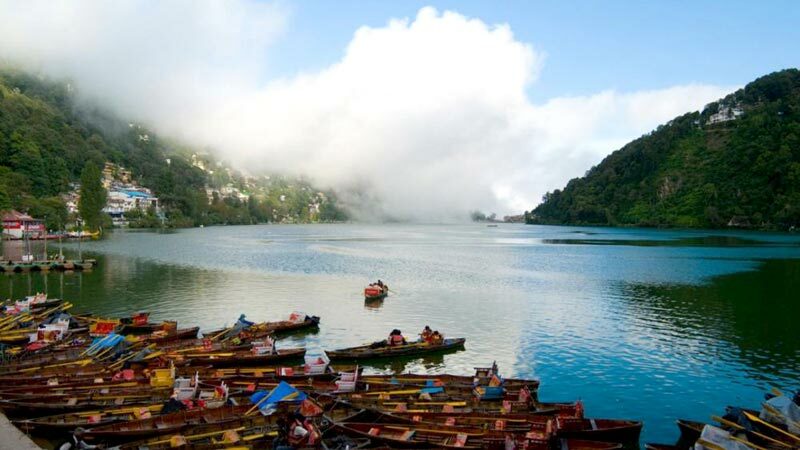 Morning after breakfast see Lake tour Bhim Tal, Seven tal Evening personal activities and stay at Nainital. 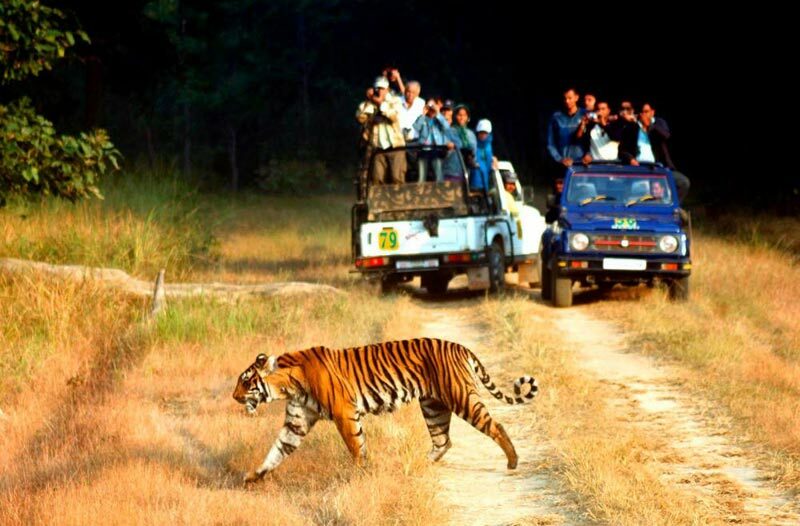 Morning after b/F see Kausani scenery beautiful Place, Gandhi Ashram, Tea Garden and proceed to Corbett stay at Corbett. Morning proceed to Mumbai via Delhi.